Varun Dhawan gets candid about his love for South cinema and his friendship with Ram Charan. 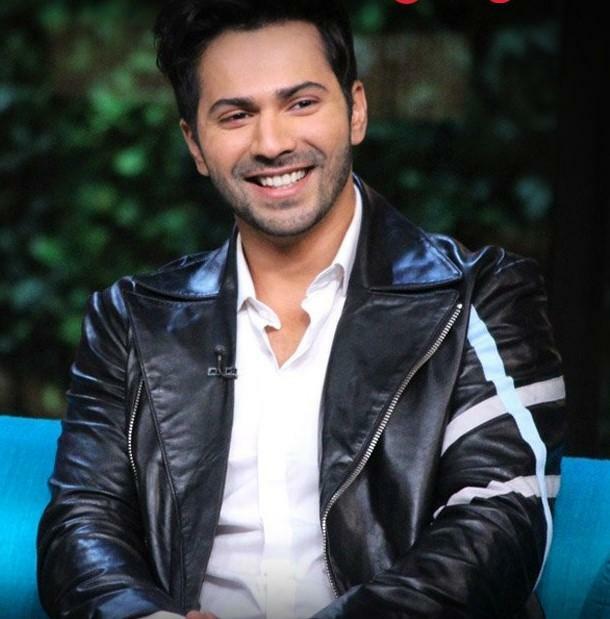 During a recent chat with a leading daily, Bollywood actor Varun Dhawan, who is gearing up for the release of October spoke about his love for South cinema and said that he wants to play lead roles in Tamil/Telugu films. “I want to debut as a hero in Tamil or Telugu cinema. After the first film, I can play whatever character the script demands,” added the star. He went on to add that he is keen to work to work with maverick filmmakers Shankar and SS Rajamouli and likes their work. Varun added that he shares a good rapport with Ram Charan and the ‘Mega Power Star’ has asked him to learn Telugu. “I also want to work with Shankar and SS Rajamouli. I have always wanted to do a Telugu or Tamil film. Ram Charan is a good friend, and told me to learn Telugu,” added Varun. Interestingly, the Badlapur actor is quite a movie buff and feels that noted films like Mercury and Arjun Reddy have set new standards for the film industry. While talking about his love for South cinema, he also said that Bollywood can do a better job of capturing the South market. “We have not managed to capture the South market as much as we want to. Maybe if we actually start dubbing our films in the local language, we could. I love watching South Indian cinema and am influenced by their choices. Films like Arjun Reddy or Mercury, for instance. Let’s not even talk about how Malayalam films are the king of content,” he added. Well, these are some sweet words and we hope that he gets the opportunity to act in a South film soon. We also wish him luck for October and hope that it turns out to be a hit. South Indian Industry is very particular abt DISCIPLINE…..any industry will be more successful if there is DISCIPLINE…..BAHUBALI for example was not a cakewalk and took efforts, focus and discipline…. He shud tell his wife who is a telugu to learn telugu..
Charan did not asked Varun to learn Telugu in public. It was their private conversation and he revealed it in an interview as he wanted to act in South films. He might have suggested to his wife too .